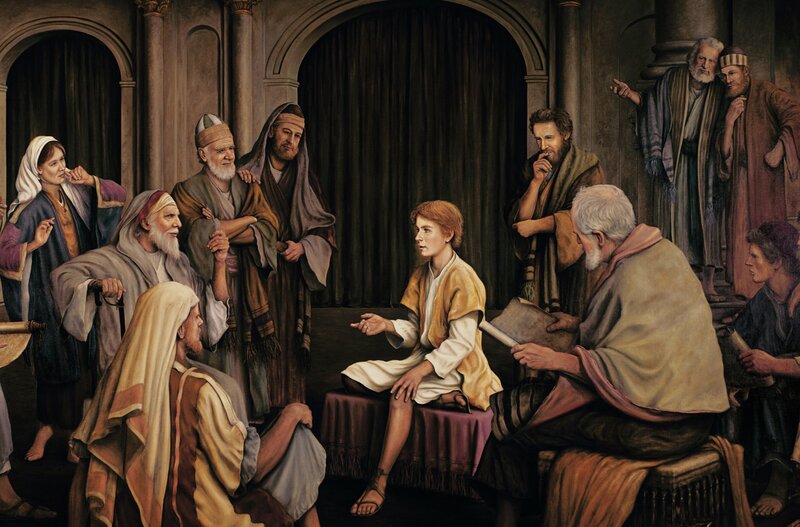 Posted by This Mormon Life | Jan 7, 2016 | Howard W. Hunter, Third Hour of Power! 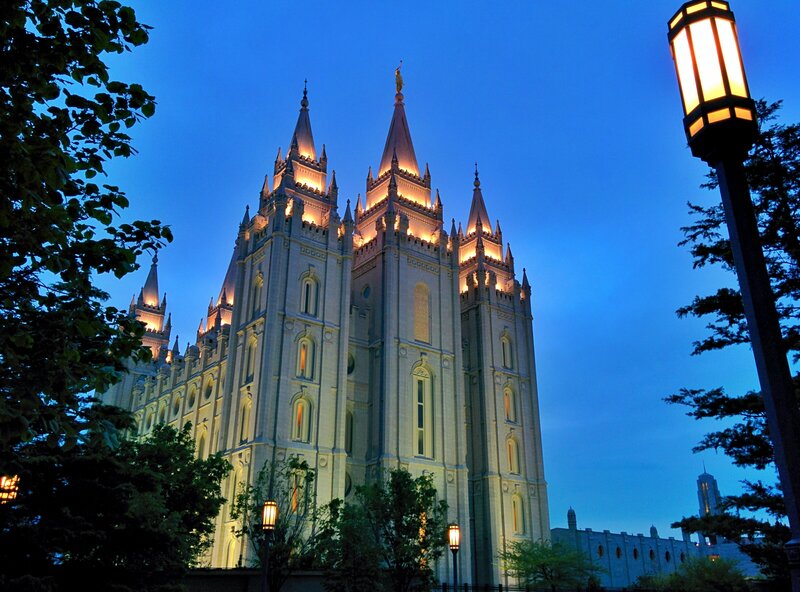 While President Howard W. Hunter was President of the Church of Jesus Christ of Latter-day Saints for only nine months, he was an Apostle for 35 years. 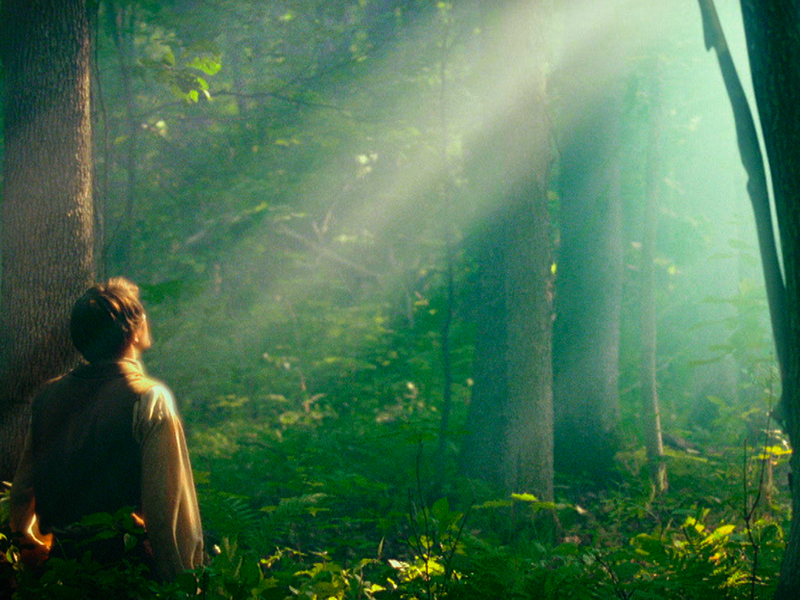 As such, there is a wealth of recorded teachings from President Hunter and this week we focus on one of the most important doctrines: Jesus Christ—Our Only Way to Hope and Joy. Kristie joins Grady as they talk about this lesson. One of our listeners, Bryan, is a member of another faith. He emailed Grady last week asking about what Family Night was because we mentioned it on one of our Podcast episodes. Kristie wrote a perfect post on how we observe family night. We hope it helps Bryan, and the rest of you, find more meaning and more ideas for a night you can grow closer as a family and toward Jesus Christ—Our Only Way to Hope and Joy. 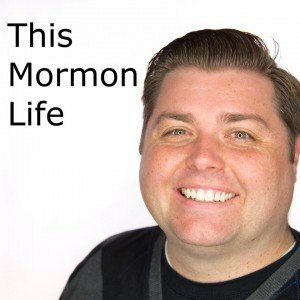 On Grady’s site, This Mormon Life, he has hosted a fun personality quiz, “What Kind of Mormon are You?” It has absolutely zero endorsement from The Church and has probably ruffled a few of the feathers of those who have taken it. A Great object lesson by Kurt Francom of Leading LDS. 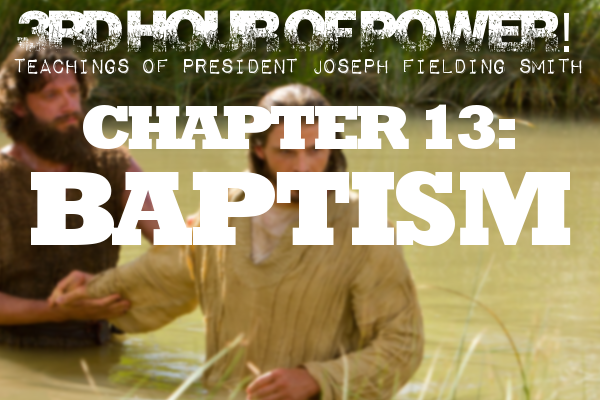 Chapter 13: Baptism – Third Hour of Power!